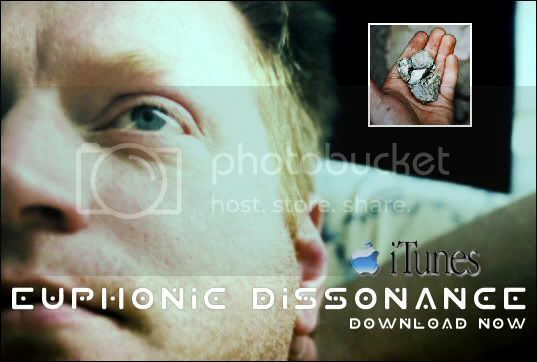 Euphonic Dissonance is the quintessential progressive industrial music group. They continue to push back the walls of their genre. Digging deep to find the soul of the music….what lies beneath the surface. Pulling from influences the likes of Pink Floyd, Depeche Mode, Arcade Fire and Nine Inch Nails. With strong roots in music of the past and present – they seem to appeal to everyone. Raw and rebellious, Euphonic Dissonance sears into you like a dream you never want to forget. Euphonic Dissonance has attracted a passionate fan base from lovers of David Bowie and Mindless Self Indulgence to punk, post-rock, gothic and techno fans. They combine elements of 70’s prog rock with that of modern industrial music to create what they call PROGRESSIVE-INDUSTRIAL MUSIC.